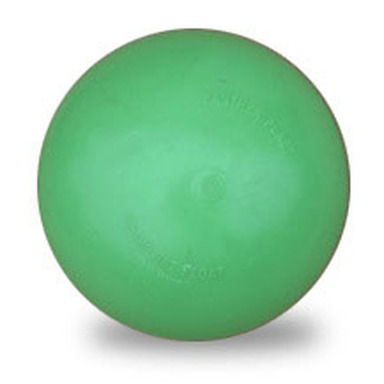 These 10” Dia hollow polystyrene spheres are made from the best materials available. Each sphere is made from two injection-molded hemispheres, providing uniform shape, wall thickness and density. The 141 Instrument Housings are held together by partial vacuum-sealed with an o-ring face seal, while the 142 Flotation spheres are thermally fused together. They are designed to withstand heavy blows and high pressure. Polystyrene can be drilled, tapped, spotfaced, solvent or adhesive bonded, thermally welded, or embossed. Like glass, it’s corrosion proof and invisible to WiFi, but more shock resistant. Polystyrene can be degraded by long-term exposure to UV, and certain organic solvents. Designer’s Note: Buoyancy of an instrument sphere is reduced by the air weight of the contents placed in the interior.